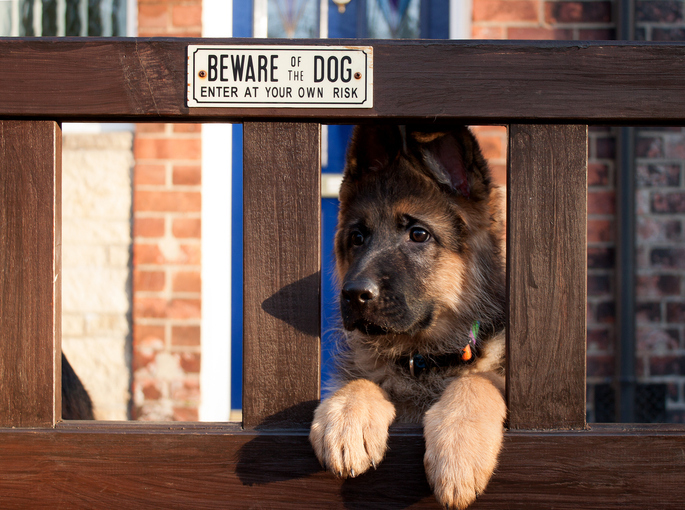 Beware of the dog; it may bite. If someone offers you something for free, beware; it may be a trick. Let the buyer beware means that as the buyer, it’s your responsibility to make sure that you get a good value for your money. Although beware and be careful mean the same thing, be careful is more conversational. If you were making a sign to warn about something, you would usually say beware. There are other meanings of beware.